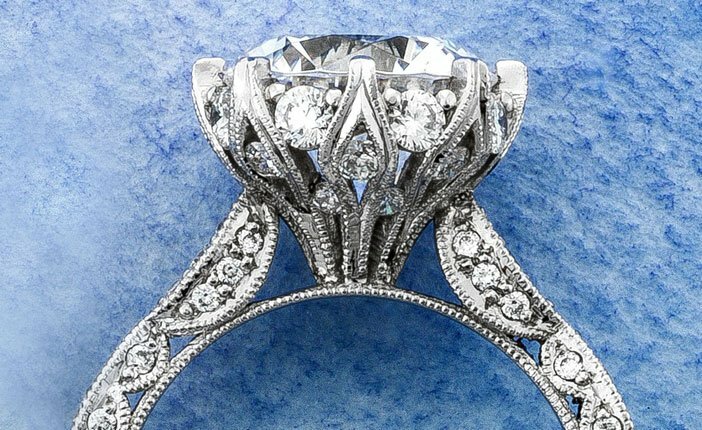 Is it time to say good bye to the round brilliant as the undisputed queen of diamond engagement rings? Not quite (and probably not ever). Our Design Team loves the round shape, and we’ve also.. 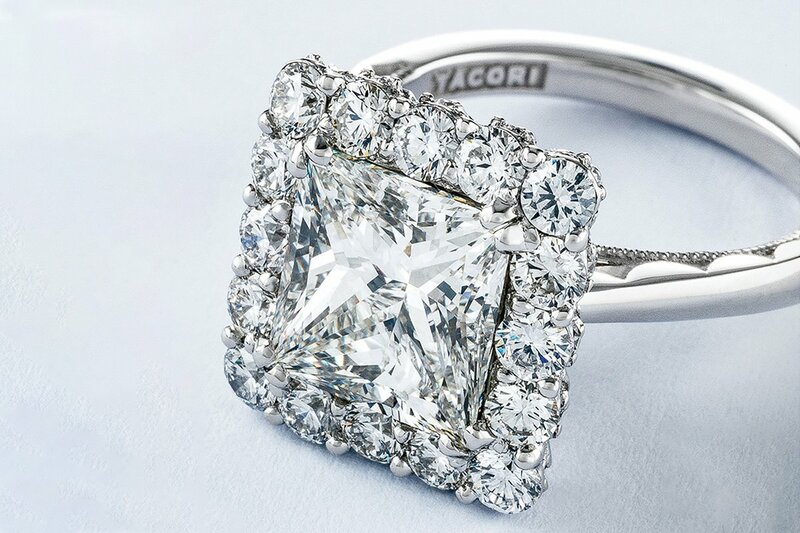 Most commonly known as the “Halo”, at Tacori we “Bloom” your center diamond to add some extra sparkle to your ring! 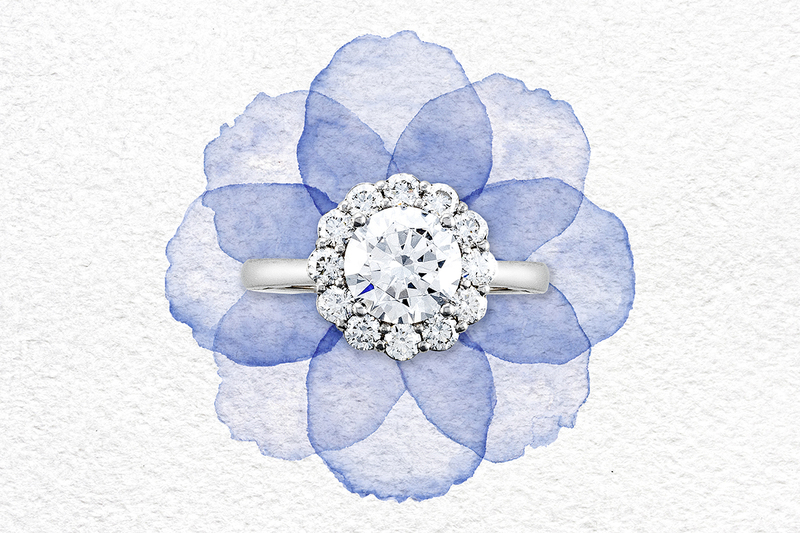 No matter which bloom you choose, a Tacori Bloom is a gorgeous design detail..
Let’s face it. 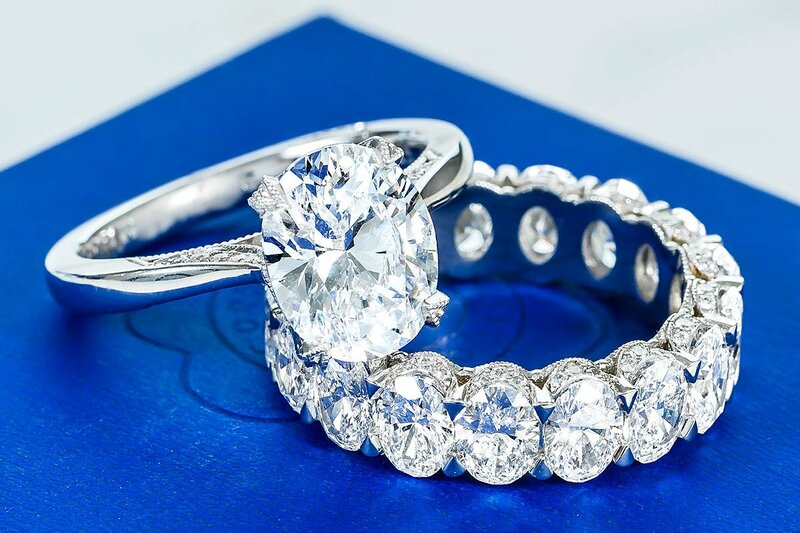 Every time someone you know gets engaged, the first thing you ask is “let me see the ring!” And if you’re the person who was proposed to, you want a true showstopper that leaves..
Feel like you’d rather elope than succumb to certain wedding traditions? Trust us when we say that we’re completely with you. But no matter how empowered we are on a day-to-day basis, we sometimes.. 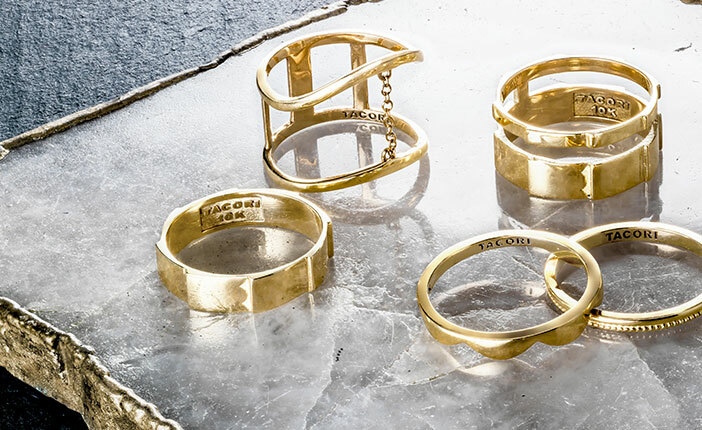 Months in the making, the Tacori Promise bracelet is the result of the design collaboration between Tacori and Fashion Blogger and YouTube celebrity, Wendy Nguyen of Wendy’s Lookbook. 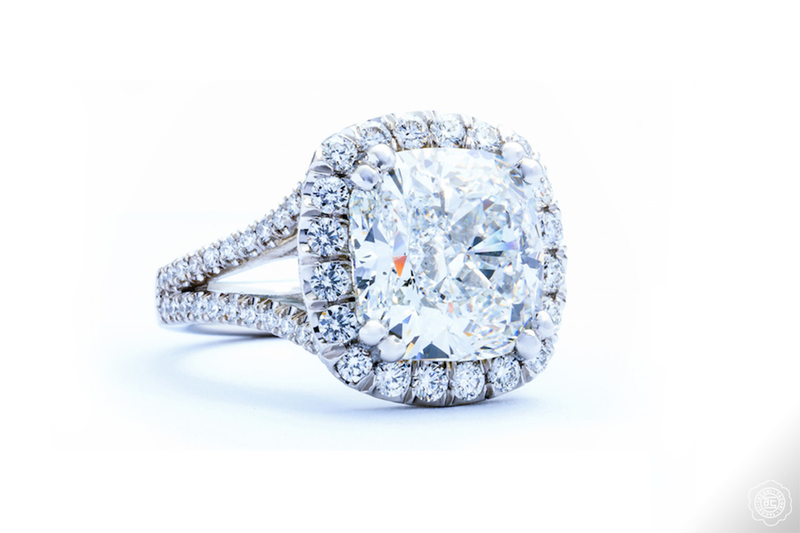 Custom Style HT2548CU75 From the Petite Crescent Collection. 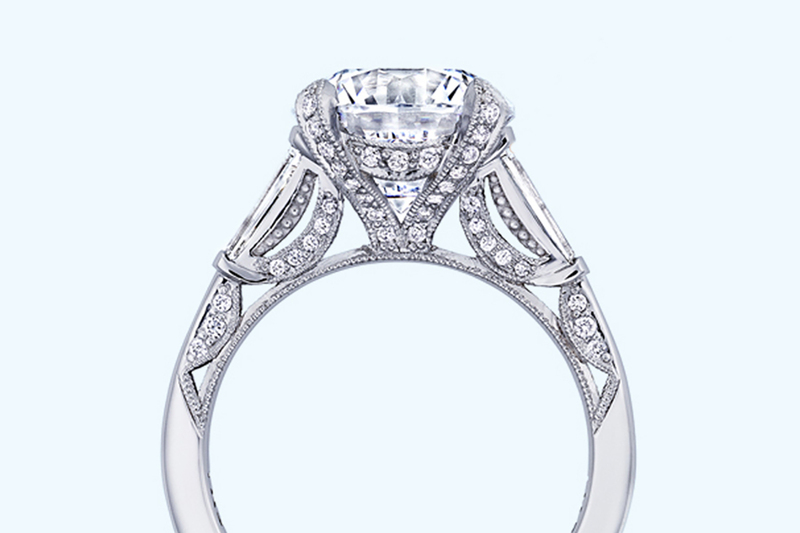 Say hello to our most requested engagement ring. 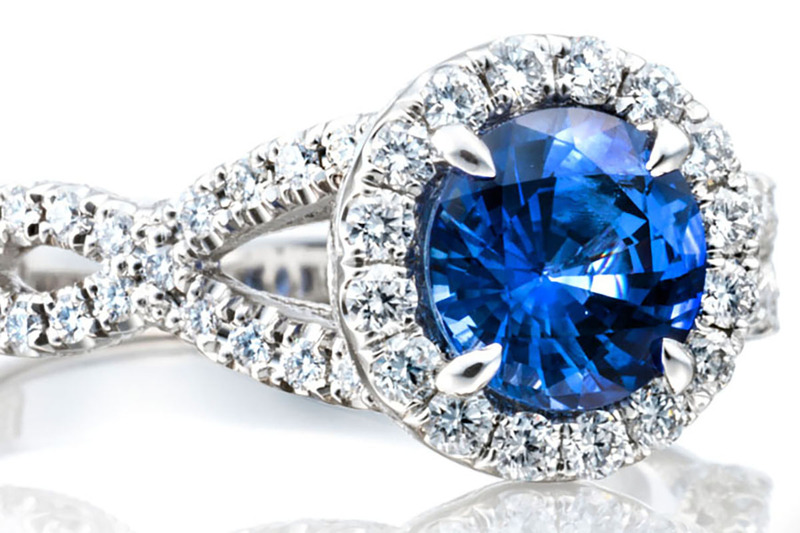 A sapphire engagement ring stands out in a crowd and transcends time and styles. 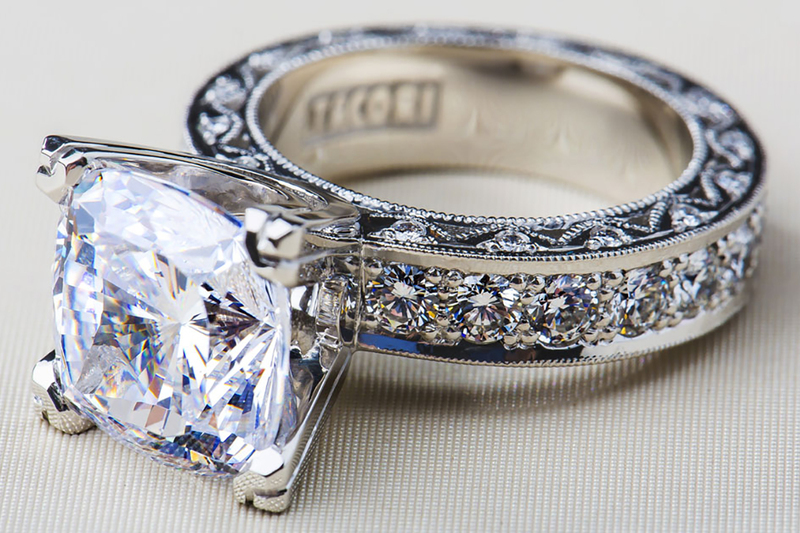 At Tacori, we’ve selected 8 stand-out sapphire rings that will inspire you to stun in this striking blue hue.